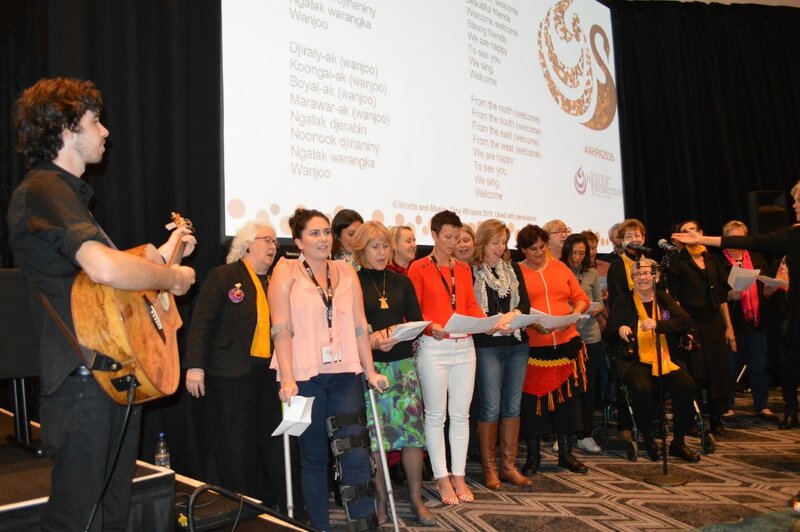 Established in the early 2000s, Stoneham and Associates has been providing public health and advocacy services to a broad range of organisations. Based in Fremantle, Western Australia, Stoneham and Associates also has contractors in many Australian states and across the Pacific. Stoneham and Associates is a small team which has the ability to contract a range of public health professionals on an as-required basis. This allows us to remain competitive yet still provide the best possible personnel to meet the needs of each client individually. Stoneham and Associates aims to give back to the public health community and volunteer on a number of Boards and Committees. We contribute to the research agenda through Melissa's role as one of the Editors to a major Australian and New Zealand Public Health Journal. 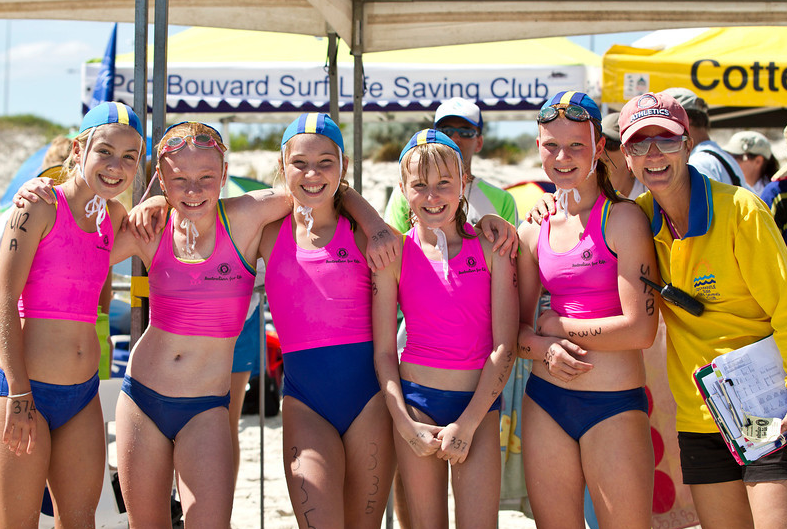 Our staff also give back to the community and are involved as volunteers with Surf Life Saving WA. Over 25 years experience in environmental health, health promotion, public health policy and public health advocacy. Melissa has experience working-in developing countries in the areas of alcohol and drugs, HiV and medical waste. 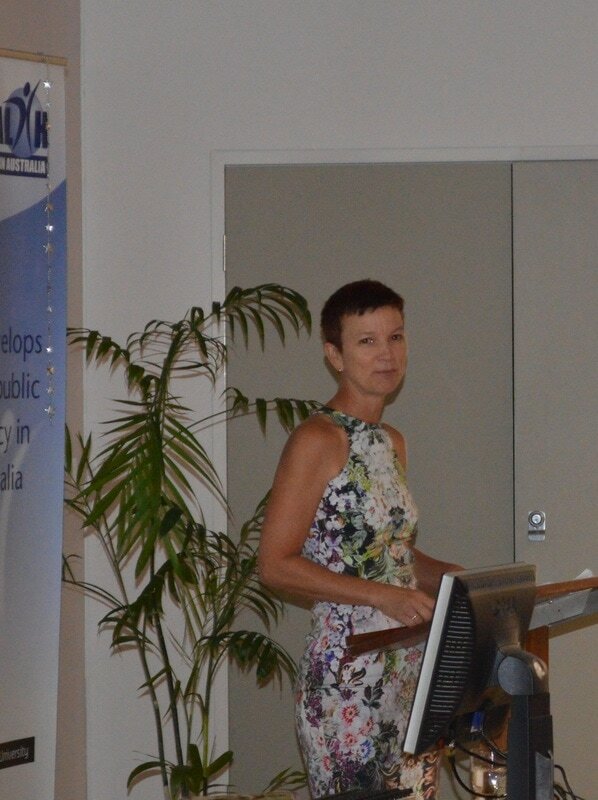 She is passionate about local government, Aboriginal health and making decisions that matter. Over 15 years experience in health promotion, workplace health and community based projects. Jo has expertise in human movements and physical activity. She is passionate about consulting with the community in order to ensure their voices are heard.